Getting yourself to the gym is a great accomplishment in itself. Many people never take that step to improve their health and their lives. 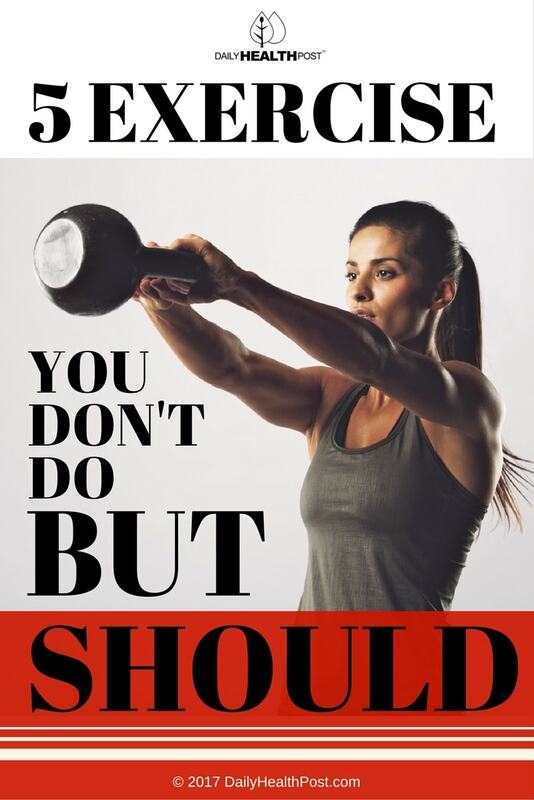 But since you do, don’t you think you should be doing the best and most efficient exercises to make the most out of your time? Spending time at the gym is only as effective as you make it. Getting stuck in the same routine diminishes the results you get from your workouts and can leave you bored and uninterested in your workouts. It’s important for your mind and your body to vary things. 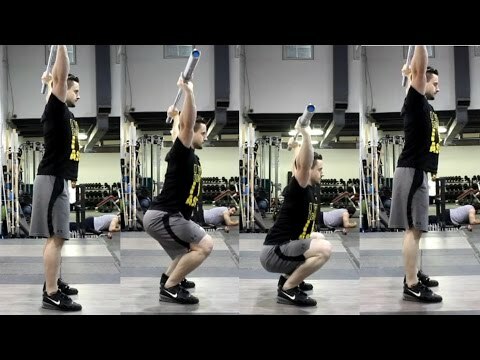 Take this opportunity to read about 5 exercises you likely aren’t doing but definitely should. It’s a great chance to start mixing up your workouts and getting more for your time and money. The swing is a great exercise that many people ignore in the gym. It’s best when used with a kettlebell, but works fine with a dumbbell as well. The hip workout you get from a swing is hard to beat and helps in any athletic activity. Make sure you drive the hips forward while driving your heels into the ground to get the most out of the exercise. Plain and simple, swimming is one of the best exercises you can do for your entire body. In many ways it is the perfect exercise for humans. Joints do not bear force or weight while swimming. In addition to that, swimming is one of, if not the most calorie intensive exercises you can do. Your muscles and lungs will be worked in different ways compared to non-swimming exercises and you can burn upwards of 450 calories depending on the stroke in as little as 30 minutes. Talk about an efficient use of your time! If you’re into fitness, you know how important and beneficial exercises like pull-ups are. 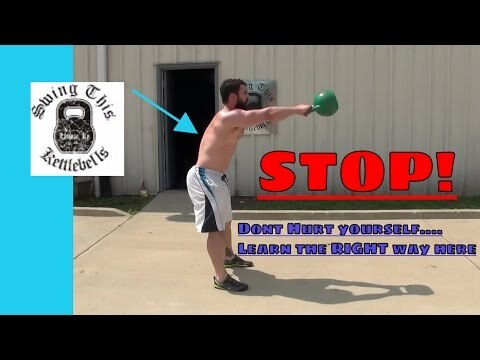 They work your entire upper body from the back to the forearms. Pull-ups are one of the best body weight exercises you can do. The reason an arched back pull-up is more efficient than a regular pull-up is because it works all of your pulling muscles at once. Arching your back using a neutral grip gives you a horizontal and vertical pull in one motion while also intensely working the abdominal area. When you reach the top of the pull your chest should touch your hands and your back and legs should be near-parallel with the floor. Click here for more information about arched back pull-ups and back exercises. 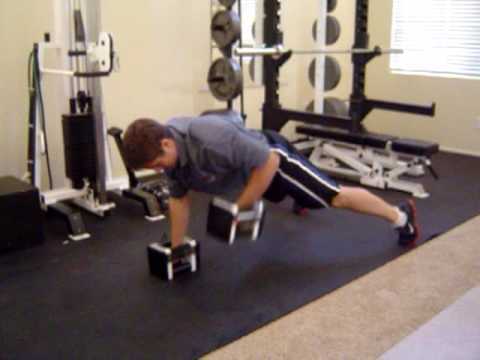 This is an exercise that you must be careful with, to ensure you don’t use too much weight when you start. It involves holding an Olympic bar overhead in a wide grip. Keep your shoulders squeezed and arms extended while you enter a squat and push yourself back up. This exercise is great because it improves strength, flexibility, balance, core strength, and also helps to improve stabilization in your shoulders. While it has a tough sounding name, it really isn’t too bad once you start incorporating this exercise into your regular workouts. A renegade row is great for anyone because it works every muscle in the upper body at once. Your legs and core also get a workout as they stabilize your body to keep you balanced and in control of the weights. These can be done with kettlebells or dumbbells (hex-shaped are best) and simply involve a few simple steps.